Four hours and 20 minutes of detailed instruction by Joe DiNapoli and one of his most successful students, professional trader, Merrick Okamoto. Joe teaches the Leading Indicator, Trend, and Pattern techniques that have benefited so many. 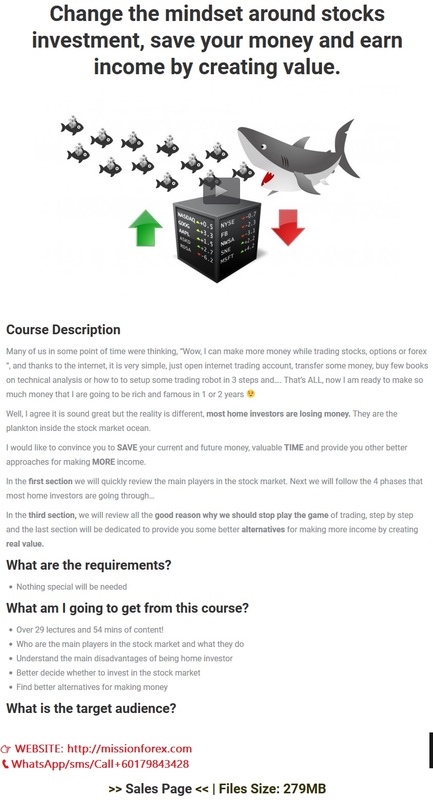 Merrick teaches Momentum Stock trading and Sector analysis from a market makers (he was one) and institutional point of view. Section 1: "Supercharge your Day and Position trading using DiNapoli Levels"
You'll learn the most effective ways to apply Fibonacci ratios to the price axis. You'll discover how to mix leading and lagging indicators for a high-accuracy, low-risk trading approach. 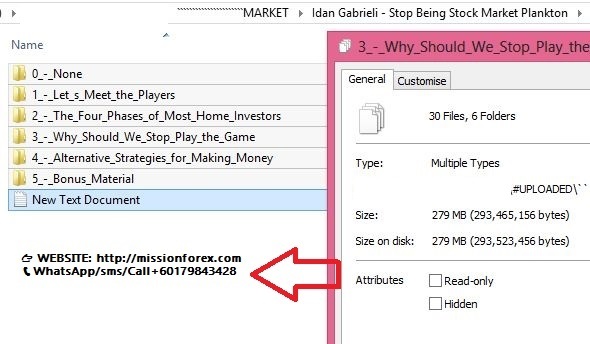 You'll find out how to enter strong running market moves "safely" and where to place your stops for maximum protection and minimum exposure. You'll learn how to calculate pre-defined profit objective points and how to employ the three-period moneymanagement rule to maximize profit and minimize heartache. You'll understand the proper, practical, application of Fibonacci ratios to the price axis and you will have access to a trading style with the capacity to produce an incredibly high percentage of winning trades. Section 2: "Direct Access Equity Trading using Momentum Sector Analysis"
•Market Makers ability to see order flow -how that benefits them and costs you! •The Direct access execution system and how it is used. •A Discussion of order routing, ECNs, Select net, SOES, etc. Section 3: "Joe & Merrick use the material to forecast coming market events"
•See how and why predictions were made!! •See the incredible accuracy of these techniques for yourself! •Learn how to make market forecasts on your own!